Whether you’re a serious whisky connoisseur, a casual aficionado, or a total newbie looking to expand your whisky horizons, WhiskyPLUS is the event for you! 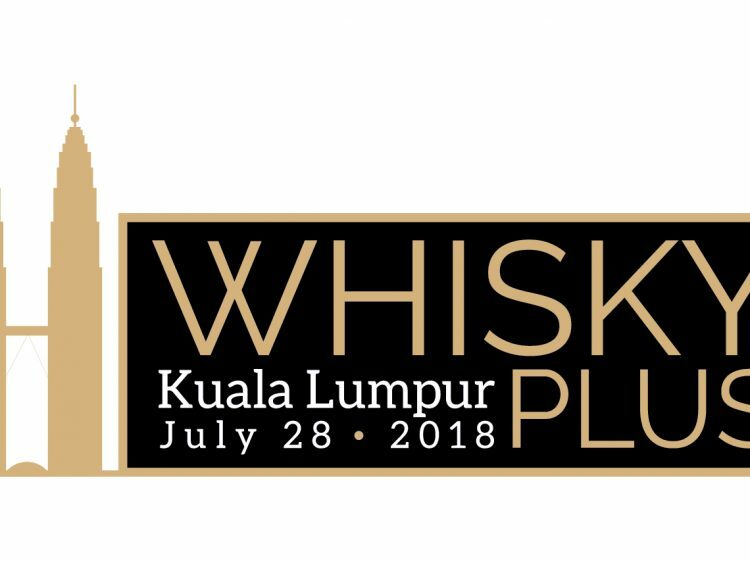 Join us on Saturday, 28 July 2018 for Kuala Lumpur’s premier whisky and spirits tasting event and take your enjoyment and appreciation for the whiskies of the world to the next level. You can expect a terrific experience with unlimited tastings of whiskies and a selection of other spirits together with a special selection of chef-curated light food to complement your tasting experience, along with fun and funky pop-up cocktail bars, a dedicated VIP room for old and rare whiskies, and even cigar rolling demonstrations. A good time is pretty much guaranteed, and we’ll even throw in a commemorative Glencairn-style whisky tasting glass that’s yours to keep. 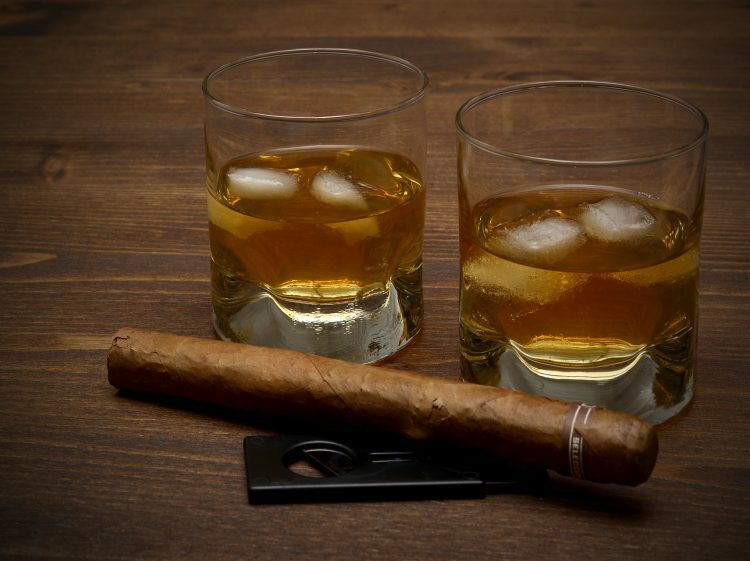 WhiskyPLUS will comprise two separate tasting sessions over a full day at the upscale, centrally located Hilton Kuala Lumpur. Session 1 will be held from 12pm to 4pm, while Session 2 will run from 5pm to 10pm. Register now at the website and receive special early bird pricing! To ensure an enjoyable experience for everyone, spaces for each session are limited, so don’t wait!